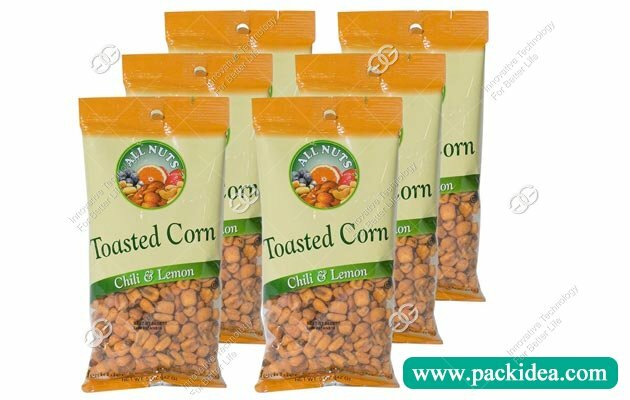 Application: Apply to pack beans, seeds, salt, monosodium glutamate, desiccant, Chinese medicine, tea, and free flowing grain products. 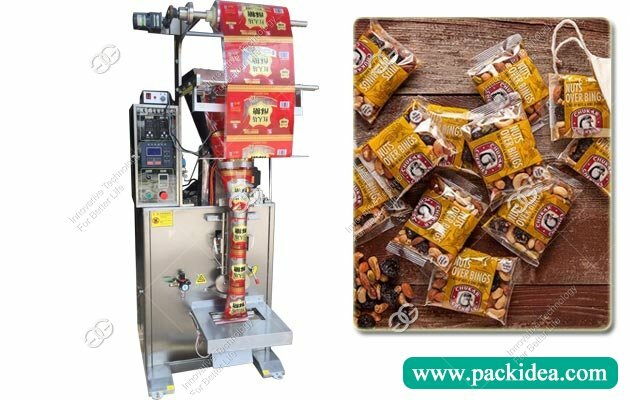 This cashew nuts packing machine is used for packaging bag of beans, seeds, salt, monosodium glutamate, desiccant, soup, Chinese medicine, tea, etc., and free flowing grain products. Replaceable volume cups and precise control make the filling of products both reliable and practical. 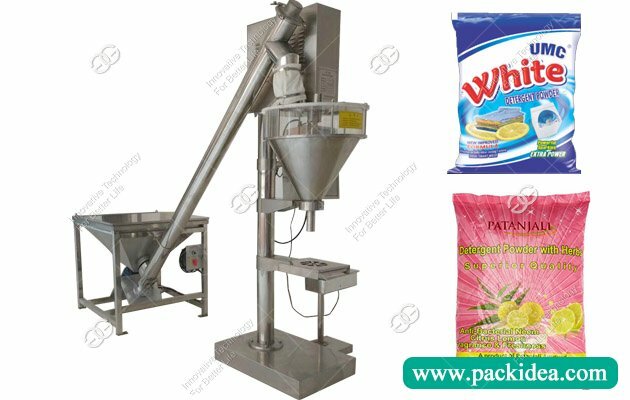 The volume type filling machine has the characteristics of fast, accurate, economical and practical. 1. 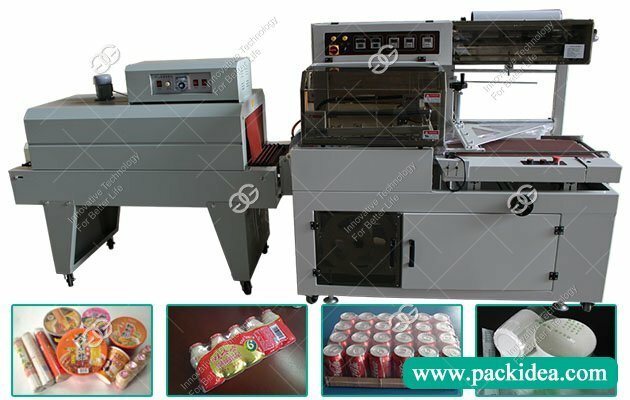 Computer program control, simple operation, convenient maintenance, stable performance, reliable quality, etc. 2. 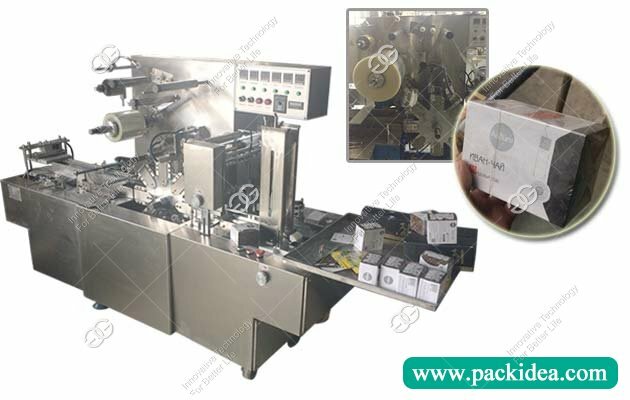 Stepless speed regulation for packing speed. 3. Special bag length control technology, bag length is accurate and easy to adjust. 4. Intelligent temperature controller, thermostat can control the temperature of the heat sealing device to ensure the sealing quality. 5. Replace parts. It can realize three edges, four edges, flat bags and pillow bags. 6. Unique photoelectric positioning technology to ensure the complete design of the colored bag. 7. The package quantity is adjustable at the rated range. 8. Automatic printing product batch number, add easy to tear, easy to use. 9. 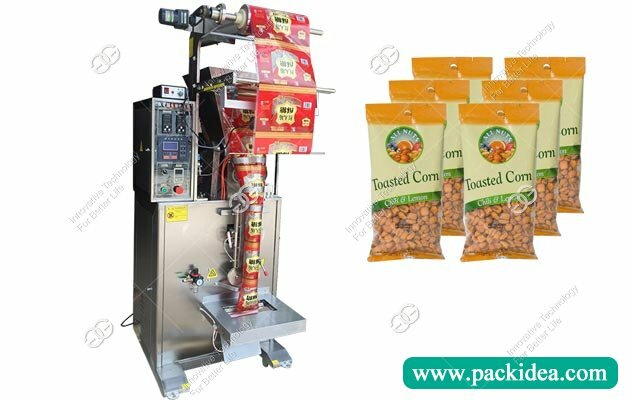 The appearance of the machine is beautiful and generous, and the whole stainless steel structure is in line with the hygienic requirements of food and pharmaceutical packaging. 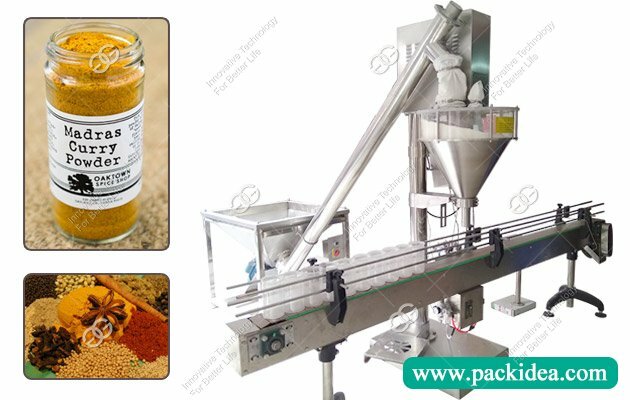 This granular packing machine is suitable for food, medicine and chemical industry, can use Paper/PE, glass paper/PE, BOPP film and other heat-sealed composite packaging materials.